We’ve received the WeddingWire Couples’ Choice Award® for 2016, as determined by reviews from clients! The Couples’ Choice Awards recognize our business as amongst the top 5% of wedding professionals nationwide. 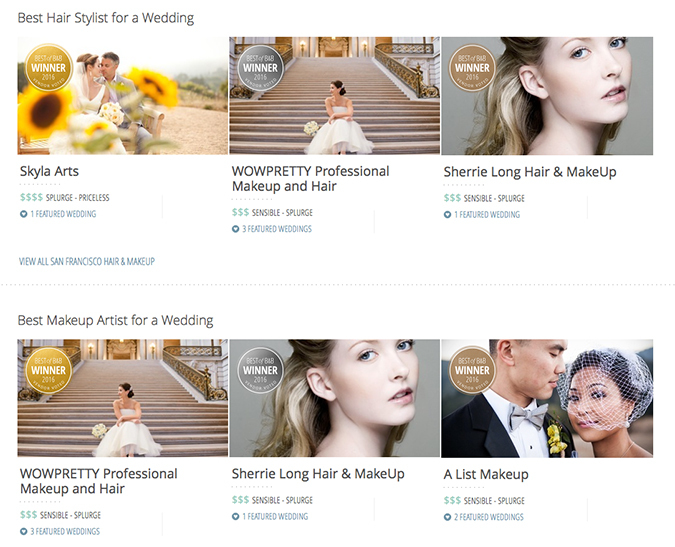 We can’t thank enough for 2015 brides and grooms, who gave us the reviews on WeddingWire.com. It s again, we got the couples’ choice awards and this is our 7th year!!! 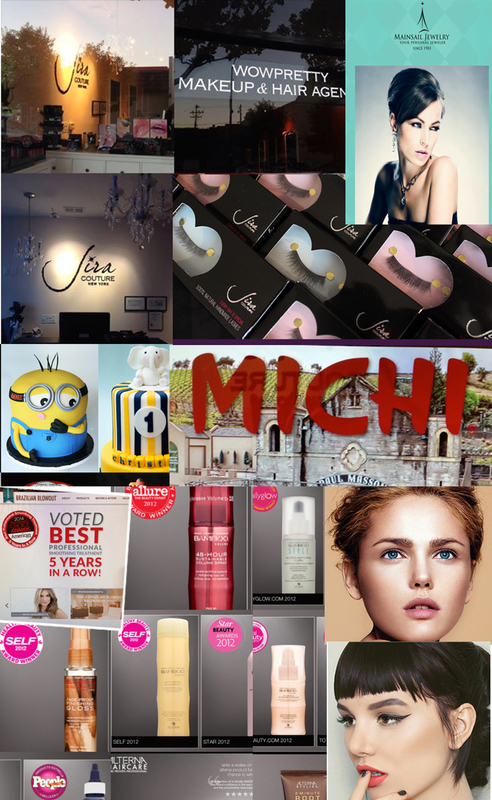 It’s such a wonderful gift for Wowpretty Team!! Jira Couture Holiday Party 2014 Jira Courture and Wowpretty throws a party for Jira’s clients and wedding vendors, as well as friends. 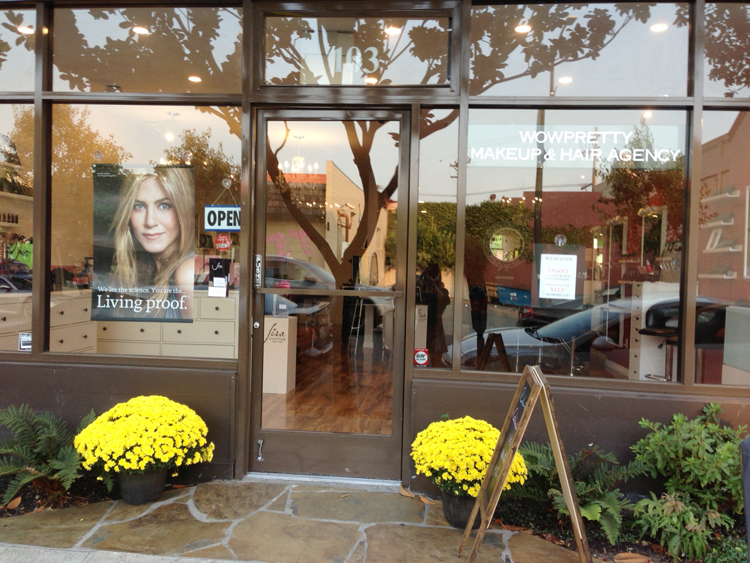 Welcome to our official grand opening this Friday, December 5 at 1200 Howard Ave, Suite 103 Burlingame. There will be drinks, food, music, and cake. Please join our joint celebration for the Grand Opening of the Jira Couture salon and holiday party for all of our fellow wedding vendors, friends and family. The City of Burlingame is also having their tree lighting ceremony and a parade that night (5-9pm), so we anticipate getting a lot of foot traffic. 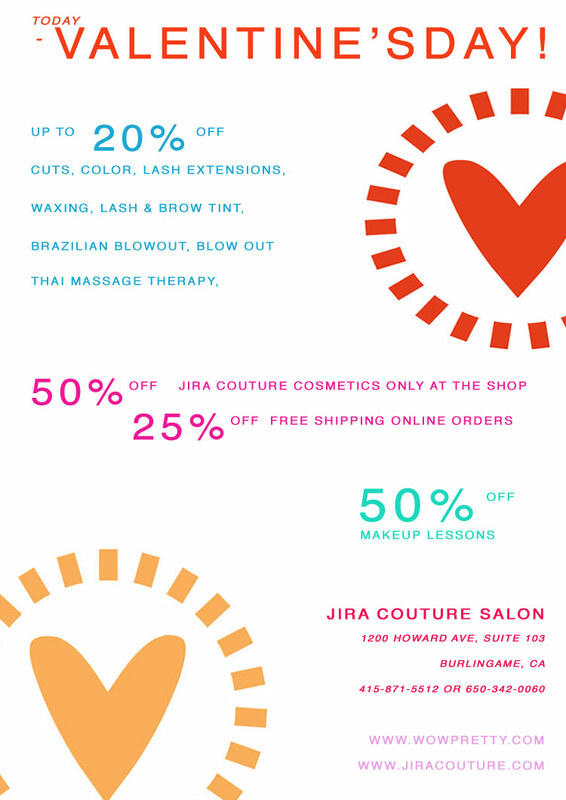 Jira Couture Salon : get up to 50% off for the salon services; cut, color, Brazilian blowout, treatments, blow out, lash extensions, waxing. 50% off for booking service in advance. Celebrate with us! 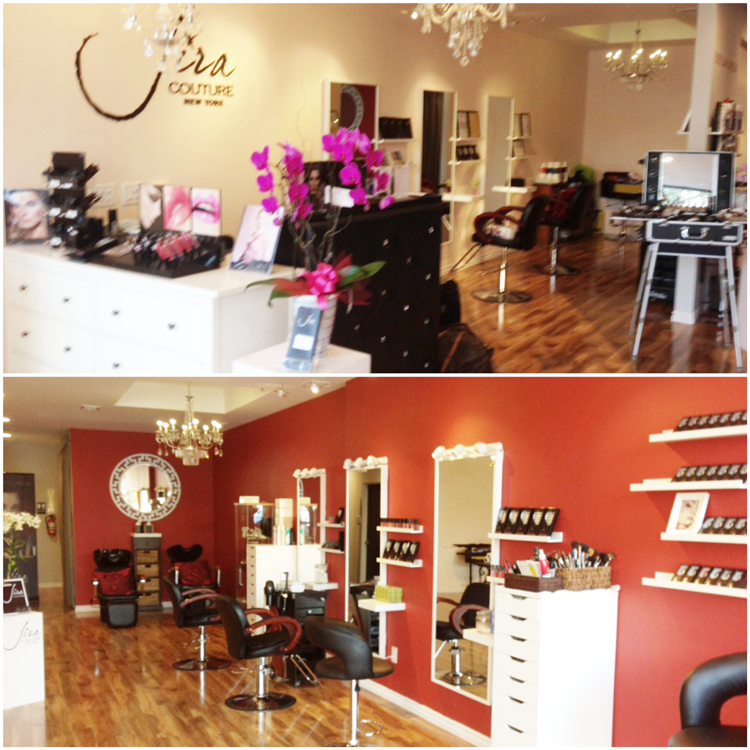 (Wowpretty Makeup and Hair Agency & Jira Couture) at our new location. 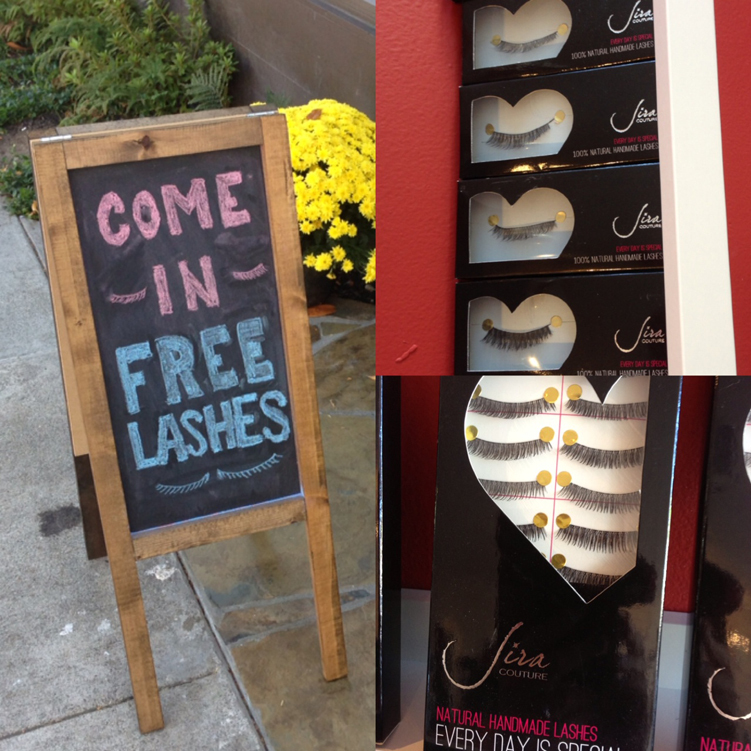 & a pair 100% handmade lashes volume $5! The promotion end the end of this September! Please come to see the new location! Happy 4th of July Sale!! 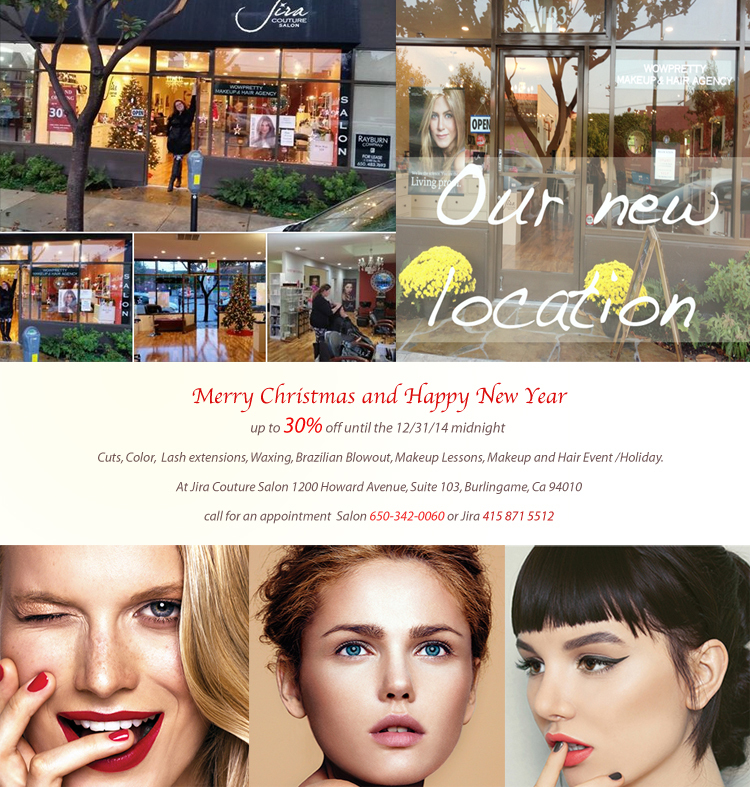 Wowpretty is a new location!! 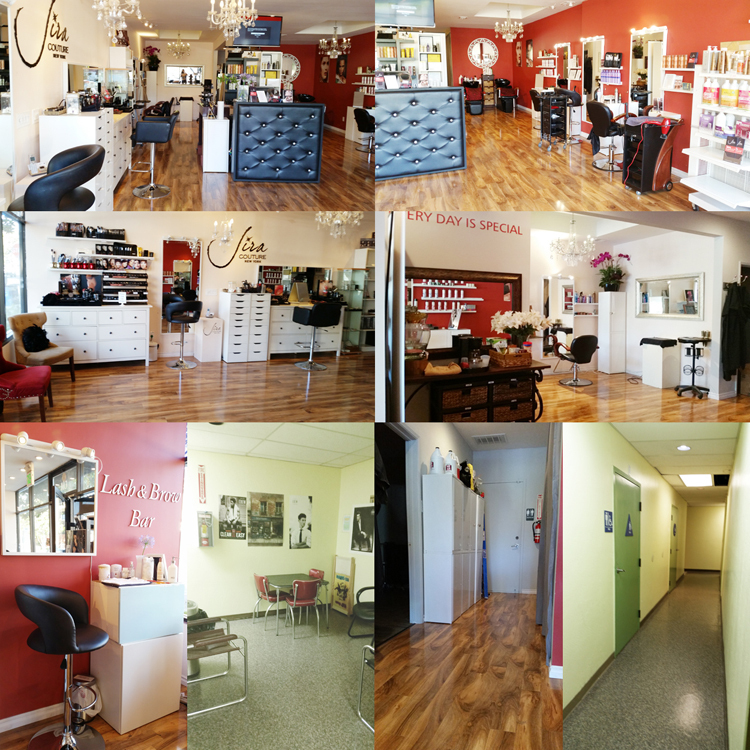 WowPretty Makeup and Hair Agency “ One stop shop full salon service; cut, color, wedding, makeup lessons, waxing, teeth whitening, lash/hair extensions, nails, facials……GIRL THERAPY! !